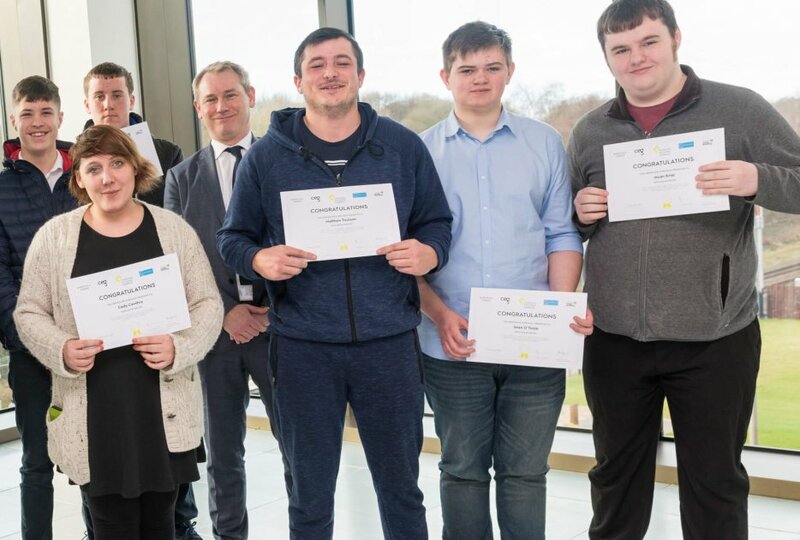 Designed to give participants an introduction to construction skills and provide exposure to employment opportunities in the property industry, five of these first participants have already secured employment or apprenticeship interviews with the remainder pursuing pathways to further training and education with Leeds College of Building. 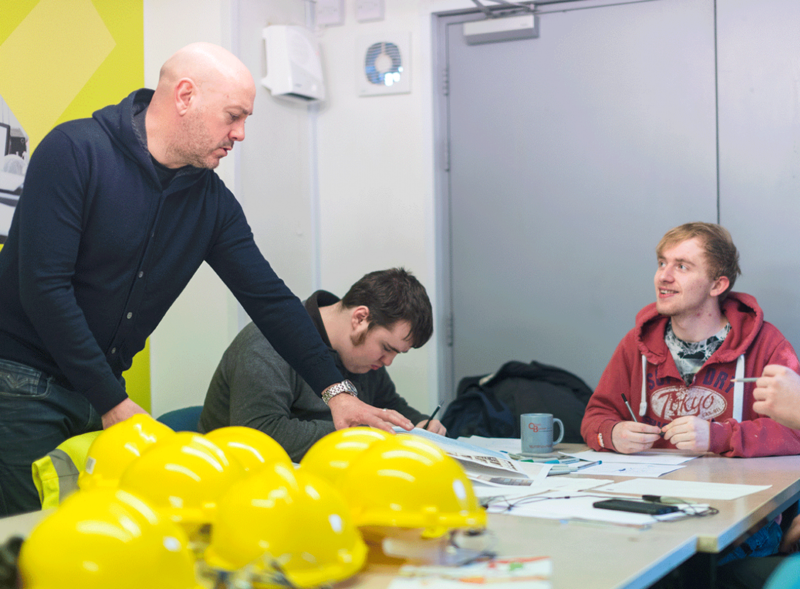 "The two-week employability course at Kirkstall Forge helped me to gain more interview confidence. I got to try plastering at Leeds College of Building as well as the chance to design logos and signs on a marketing course. It has really helped me to decide which career I want to forge and has provided valuable work experience and interview opportunities to help me get there." We also received the following feedback from his mother, Jo ‘We just wanted to take the opportunity to personally thank you for the support and guidance that you have given to Sam. His youth worker Charlie Holdway added ‘After he became NEET, Sean was engaged via a home visit. After some talk, and a great introductory visit, Sean agreed that he would attend Kirkstall Forge for the Employability & Skills Course. Sean really enjoyed the course, and attended every day. He told me that it has improved his confidence and his skill base – he really valued the additional support following the course, where he received help in finding apprenticeships to apply for. Following a couple of interviews, he is now employed on an apprenticeship doing exactly what he wants to do! In his case, the course really helped boost his confidence and his ability to access the job market. There will be six two-week programmes, each open to 15 people aged between 16 and 18. The courses will provide successful participants a Level 1 employability certificate, an opportunity to sit their CSCS test, career guidance and mentoring support leading to further training and apprenticeships. 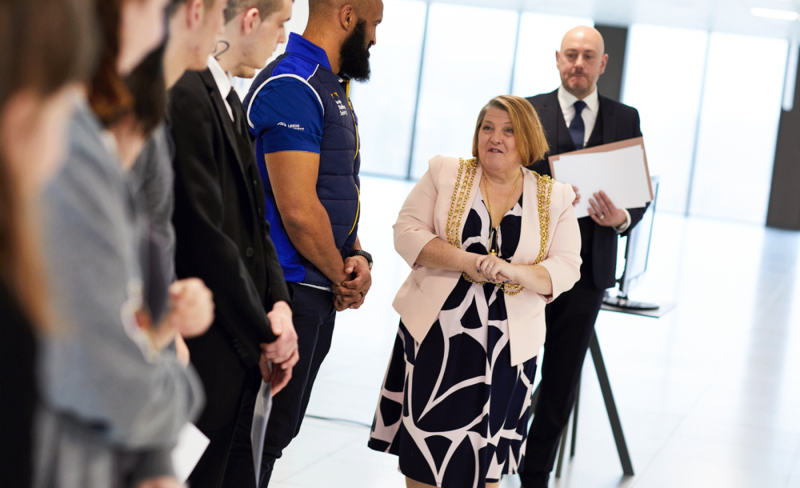 Twenty Leeds 16-24 year olds have successfully completed an innovative new training programme at the Kirkstall Forge Forging Futures Campus and were presented with their Level 1 employability certificate by the Lord Mayor of Leeds, Councillor Jane Dowson and Leeds Rhinos player Jamie Jones-Buchanan who spoke about setting new goals and achieving your aspirations.